At AdvantaClean of Southwest Chicagoland is involved in the testing and abatement of basement issues like water logging, moisture retention, dampness, odor, mold growth and rodents. Our comprehensive interior and exterior basement waterproofing solutions can transform your basement into a functional space overnight. A dry and clean basement has a direct bearing on human health too. Good customer experience is our priority. Free consultation and estimate are preceded by the identification of the source of water and/or mold in a basement. Besides, we handle mold issues in basements. Mold spores have a deleterious effect on indoor air. They lead to so many breathing problems in humans. 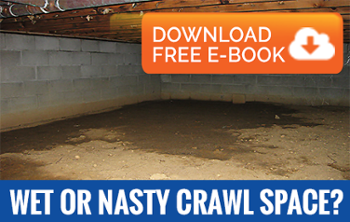 A dry basement free of moisture, water, mold, insects and pests is an asset. That’s why we follow the best treatment for resolving these common basement issues. The dedicated environment services that our trained technicians deliver in thousands of homes and commercial properties make us a leading choice. We help you enhance the value of your property by offering permanent solutions to frustrating basement issues.